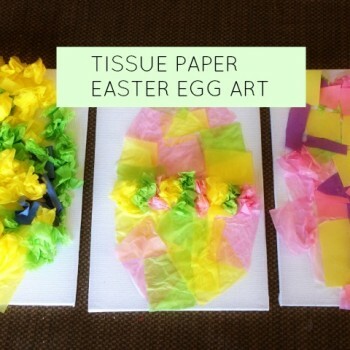 Scraps of pastel tissue paper can be transformed in a pretty Easter egg picture for your mantle. 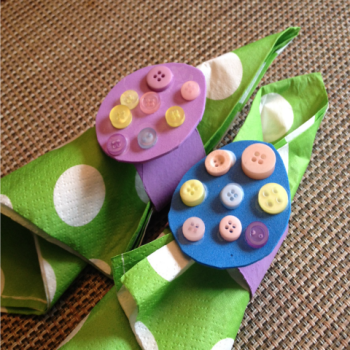 Our moms and babies love to create keepsake crafts using their baby’s own footprints! 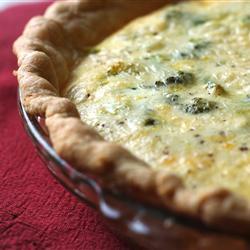 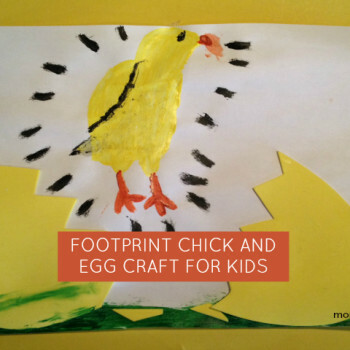 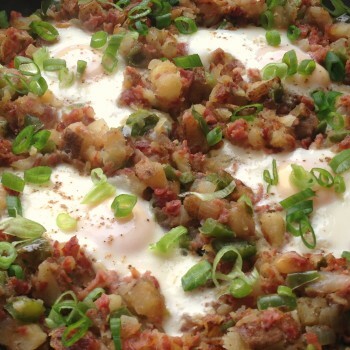 We love this footprint chick that hatches from the egg! 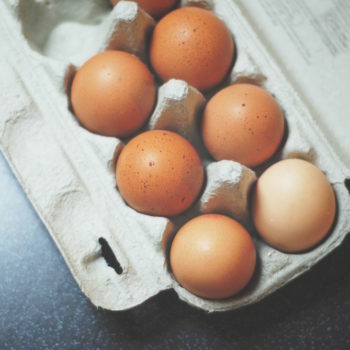 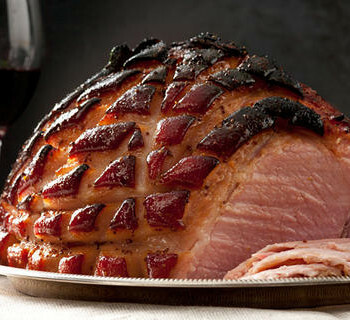 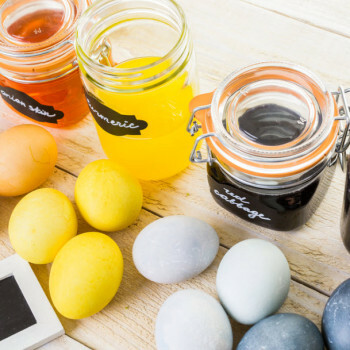 Two Easy Easter Basket ideas! 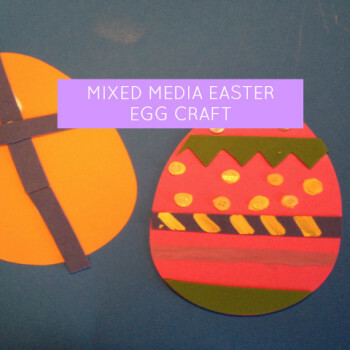 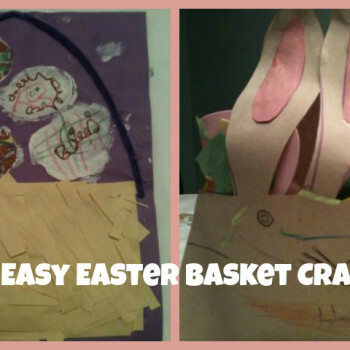 Two easy Easter basket artwork ideas. 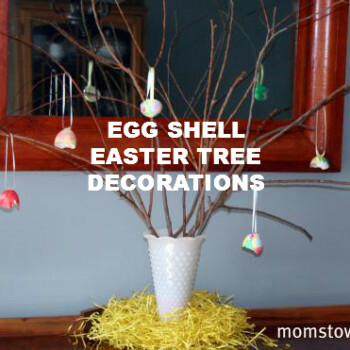 Make a simple Easter Egg tree with egg shell decorations!